I really enjoyed it. Although, if you read it, I would recommend reading Shanghai Girls first. 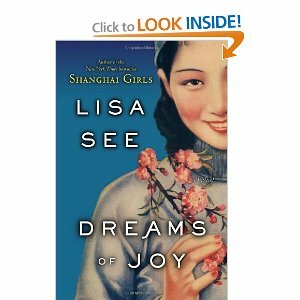 It begins the story of May and Pearl, two sisters who grew up in Shanghai and had to flee to America. Dreams of Joy picks up in the late 50's when Joy, Pearl's daughter, becomes infatuated with the idyllic idea of communism and runs away to China. Her reality soon becomes the nightmare of communist China. This book highlights the breadth and depth of a mother's love and also explores other types of love that influence a person's decisions throughout their lives. It also intrigued me to read about Red China. The rally cry of quantity over quality that exists in the book has seemingly survived to present day. I was also struck by the propaganda campaigns the Chinese government engaged in--it really made me think about how political messages are broadcast today. But, I'll let you read it if you want and see what you think. 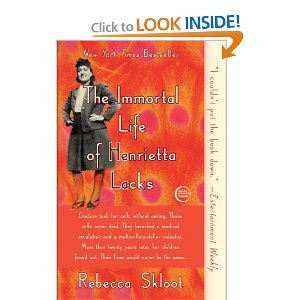 I started on The Immortal Life of Henrietta Lacks by Rebecca Skloot next. It's not the book club pick, but I have been meaning to get to it for a while now. I'll be traveling soon and that is always such a good opportunity to get some reading in. 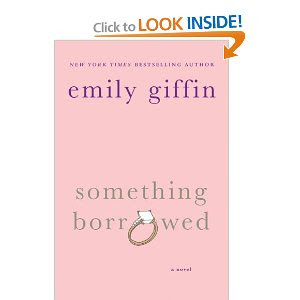 The book club pick for next month is Something Borrowed by Emily Giffin. A little summer fluff never hurt anyone! by Ransom Riggs. It looks awesome. Here's the Amazon description: "As a kid, Jacob formed a special bond with his grandfather over his bizarre tales and photos of levitating girls and invisible boys. Now at 16, he is reeling from the old man's unexpected death. Then Jacob is given a mysterious letter that propels him on a journey to the remote Welsh island where his grandfather grew up. There, he finds the children from the photographs--alive and well--despite the islanders’ assertion that all were killed decades ago. As Jacob begins to unravel more about his grandfather’s childhood, he suspects he is being trailed by a monster only he can see. A haunting and out-of-the-ordinary read, debut author Ransom Rigg’s first-person narration is convincing and absorbing, and every detail he draws our eye to is deftly woven into an unforgettable whole. 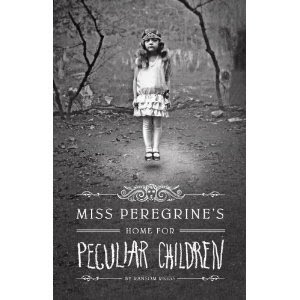 Interspersed with photos throughout, Miss Peregrine's Home for Peculiar Children is a truly atmospheric novel with plot twists, turns, and surprises that will delight readers of any age." The book even has pictures in it. Cool. So, just in case you're wondering what I'm reading right now, there you go. I have read "Snow Flower and the Secret Fan" by Lisa See and really liked it. Just finished "Still Missing" by Chevy Stevens and couldn't put it down. 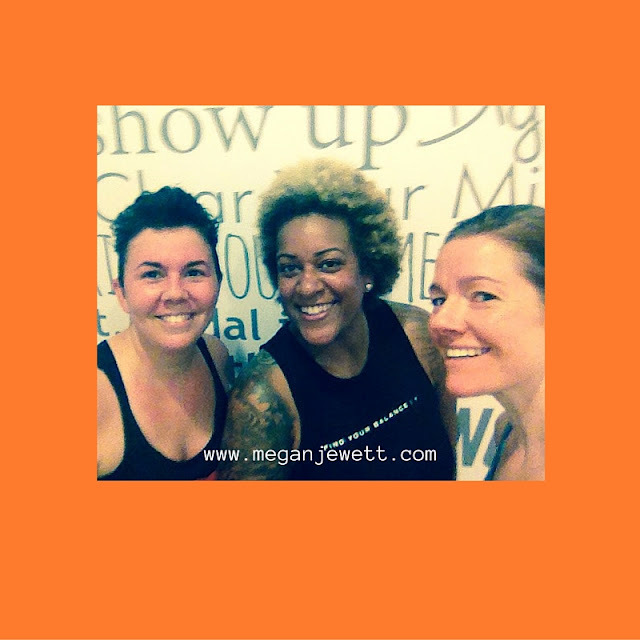 Has shades of Jaycee Dougard's experience throughout.